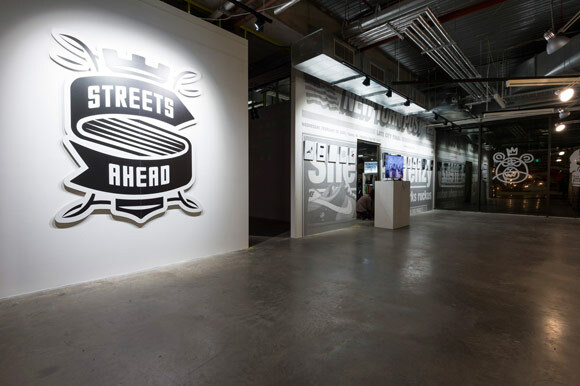 STREETS AHEAD is a fresh and innovative entry onto the Australian creative scene: an event that brings together the world’s premier artists, brands and designers from the realms of street art and streetwear, to showcase the connection and magic that exists between art and commerce. 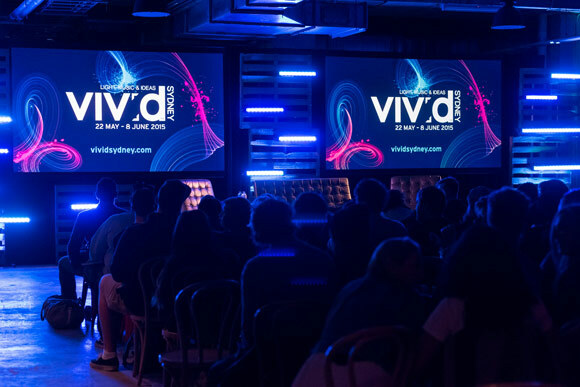 Presented in partnership with Central Park and Destination NSW and curated with Eddie Zammit, the inaugural event during Vivid Sydney in 2015 featured a day-long conference, an exhibition, special events, a retail brand showcase and talks with Q&A sessions. 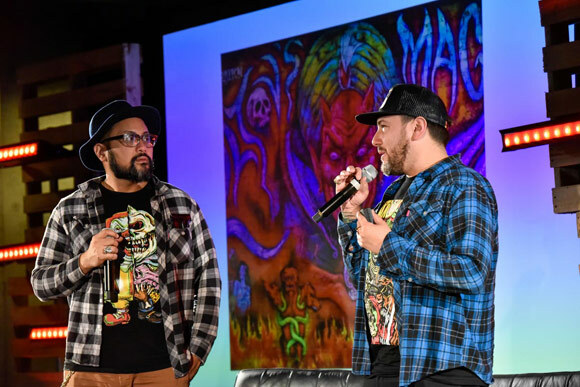 STREETS AHEAD provided a unique experience for both street culture aficionados and followers, as well as businesses involved in the creative sphere, to learn firsthand from icons of the industry, some of whom were gracing our shores for the first time to present at STREETS AHEAD. 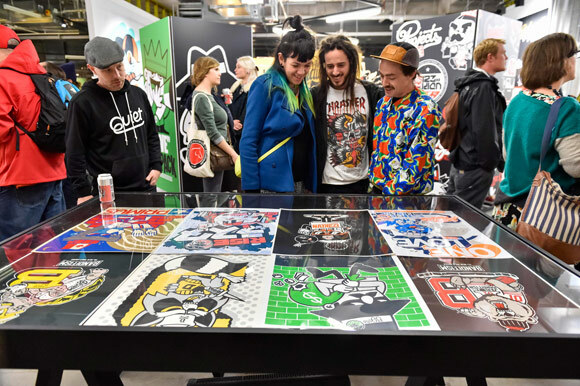 The internationally renowned guests from the world of street culture included Tony Arcabascio (Tony Arcabascio Inc.), jeffstaple (Staple Design), Greg Rivera (co-owner of Mishka), L’Amour Supreme (artist for Mishka) and Scien and Klor from 123KLAN. 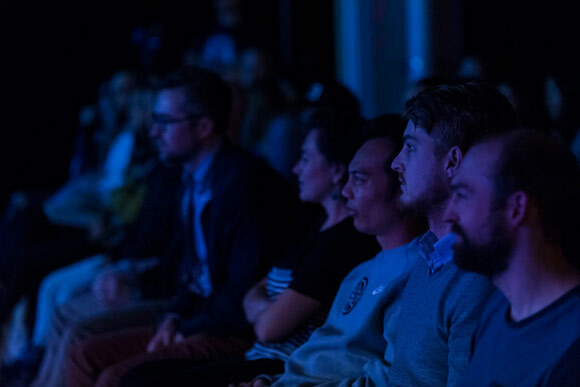 Each speaker has made a name for themselves in a highly competitive environment, and were willing to share their experiences of finding the intersection where creativity meets the world of trade. 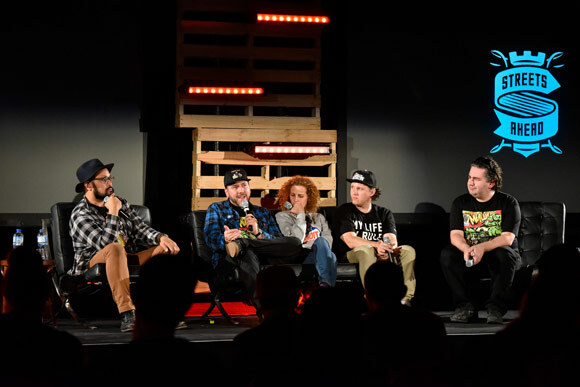 STREETS AHEAD showcased their stories, both humorous and serious, with topics including how to achieve the perfect fusion between commercial, cool and credible, and how to create a strong identity and enjoy longevity in the competitive streetwear world. 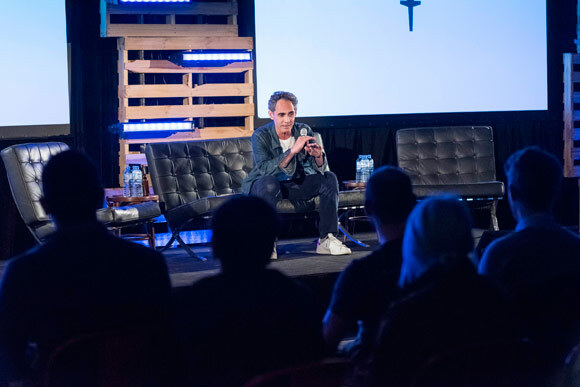 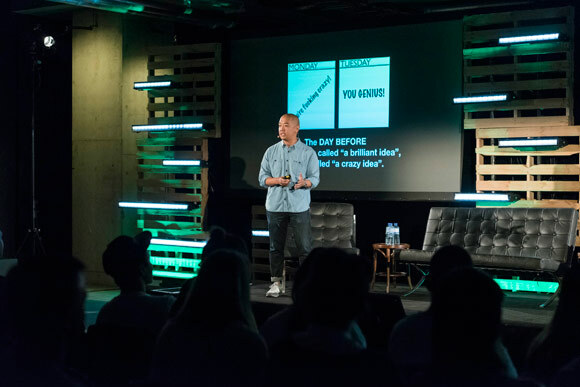 In 2015, whether you’re an advocate for art, design, graffiti, or street culture, STREETS AHEAD offered a unique opportunity to learn about the challenges and opportunities of art and industry from global business leaders, boat-rockers and radical thinkers. 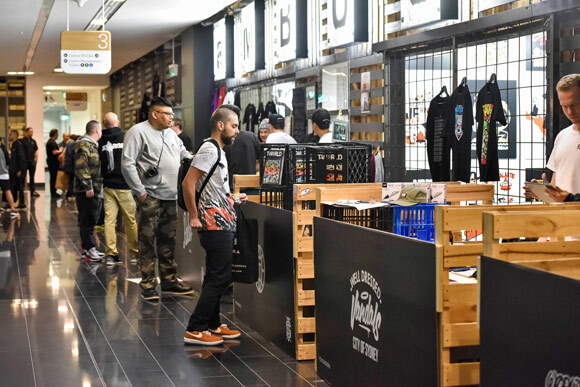 In addition, twelve distinctive Australian artists, brands and designers – all with a strong link to streetwear culture – gathered at the STREETS AHEAD Showcase on Wednesday, 27 May and Thursday, 28 May. 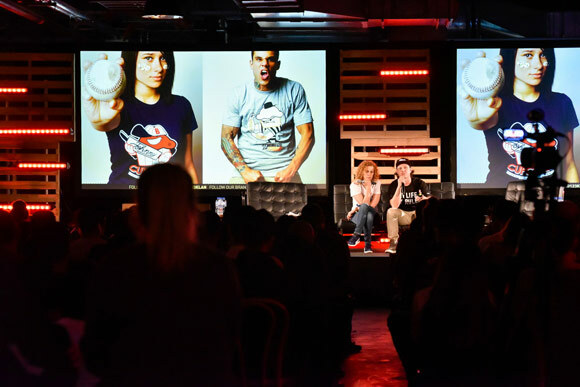 Their apparel and artwork were for sale at this unique event that perfectly complemented the STREETS AHEAD conference, exhibition and talks.